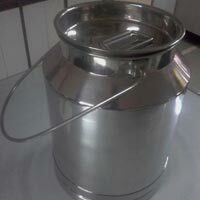 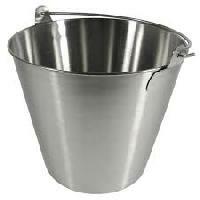 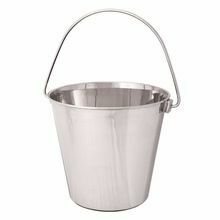 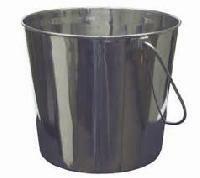 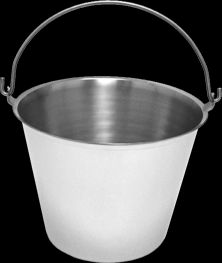 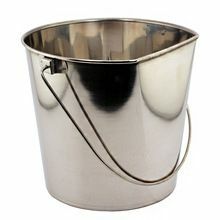 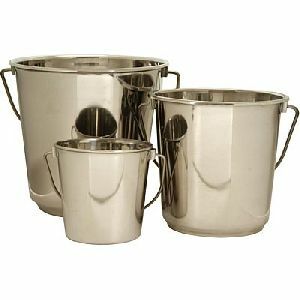 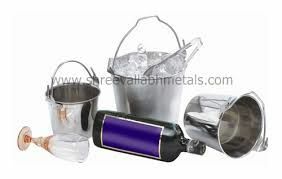 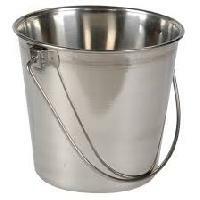 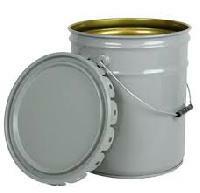 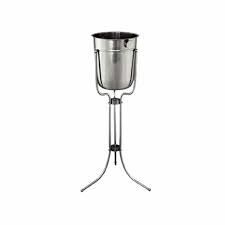 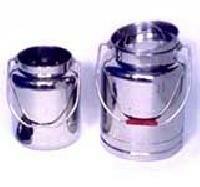 Stainless Steel Pails are available both in 202 grade 304 grade Stainless Steel . 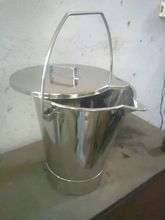 Sizes available are 2 ltrs , 4 ltrs , 6 ltrs , 8 ltrs and 10 ltrs . 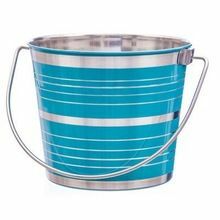 Packaging Details : Each Bucket is packed in a poly bag and then several Buckets are put in a inner carton, These inner cartons are placed into a bigger master carton keeping the product safe, Or, we can pack it as per your need and want. 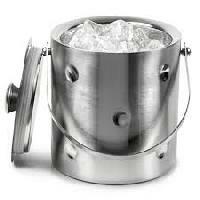 Chill with our range of buckets crafted to lift your spirits and add class to your life. 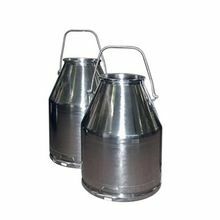 Winning Properties : High quality steelIce does not melt fastAttractive and easy to cleanAffordable Ideal For : HomesClubsBarsRestaurants Specifications : Art No. 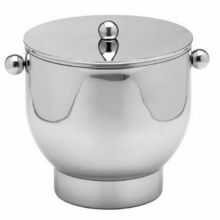 : VCL 82129A : Regular with Ring HandleB : Step with Patti HandleC : Patti with Knob HandleSatin Finish.